3D printing has a great impact to construction making critics wonder what would be the future for architectural plans. Despite the fact that not every home has a 3D printer some people already live in 3D printed houses and work in 3D printed office buildings. There are already great improvements of 3D printing to various sectors such as medical, aerospace, and automotive compared to construction that has a slow progress. 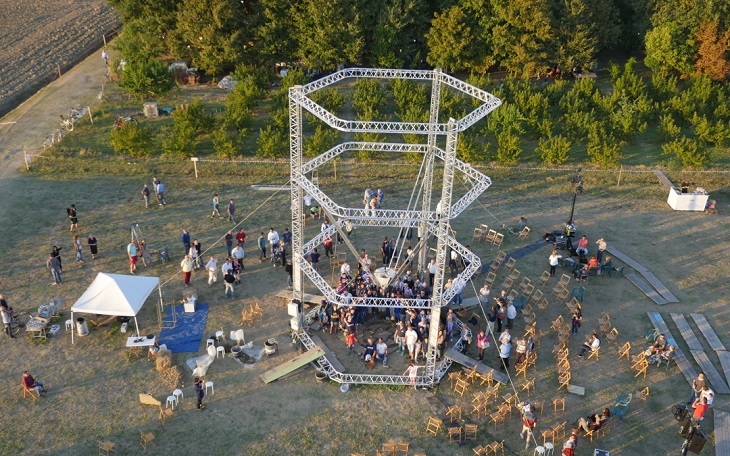 However, they are already working on using 3D printing technology to create bricks as well as drones that can be useful in small construction factories. Though it seems that some of these look impossible, the progress in 3D printing is significant. Large printers that are delta style are coming out and play an important part in the construction area. One of the most important parts to consider in integrating 3D printing technology to construction is the material that will be used. Even if you already have the tools and the plans, you have to decide what material is suitable for this technology. The best option for this is concrete. Research and Markets, a company that provides resources to investors and other companies all over the world, is presenting their take on how concrete will be used in constructions using 3D printing technology. The problem here is not about the role that 3D printing can play in the construction industry but the time on when it will take place and how much people would have to spend. With the benefits that people can get from concrete 3D printing, it is expected that there would be a great demand for this technology. This can help them save money and finish their work faster and efficient. This can also be an advantage to people who are searching for affordable real estate. They have studied size for its future market and also the materials that will be used for the technology. 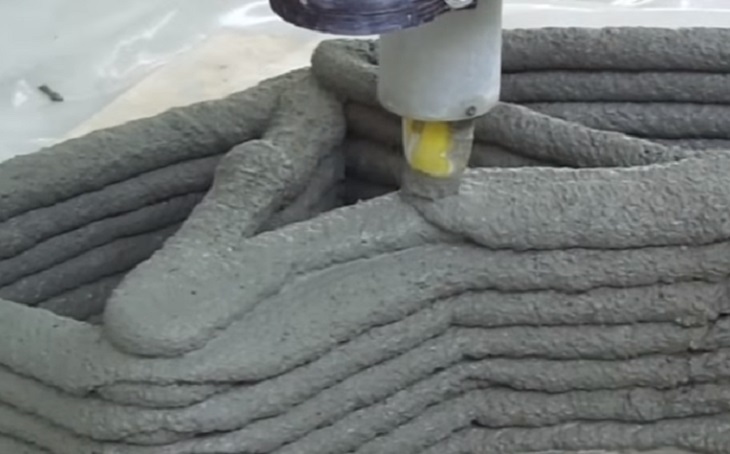 They have also figured out the construction companies that will be using concrete 3D printing. 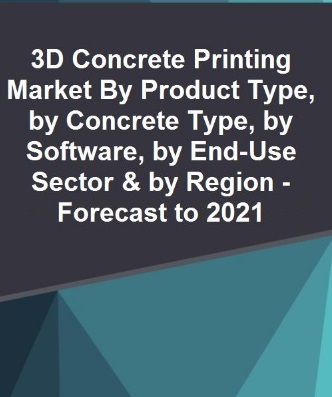 The market of concrete 3D printing will be divided into various submarkets that include the product type, the concrete type, software, end-use sector, and the region. The company is expected that concrete 3D printing will be worth $56.4M by 2021 because of its increasing demand. Asia Pacific will surely lead this technology because of having the greatest demand and also of their openness in using concrete 3D printing. They have also anticipated that China will be the fastest developing country that will use concrete for 3D printing. However, it is necessary that they have to consider first the amount of capital that they have to invest in this technology with all the research and development that they have to do. They also have to understand what hardware they will use and on how they will put it to action. The goal of the study is to identify and understand the priorities of the market and on where they should invest. The reports target the suppliers of raw materials, manufacturers of concrete 3D printing, equipment manufacturers, consulting firms, real estate agents, and much more. 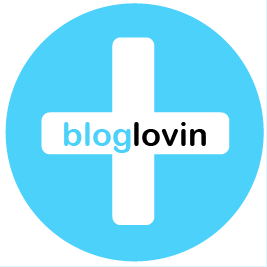 If you want to know more about the study, you can simply visit the site of Research and Markets.